AAS has the greatest collection of early American newspapers. While the collection is extensive, there remains room for growth. 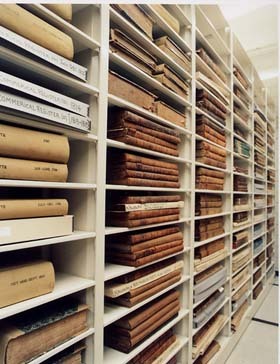 AAS actively seeks the newspapers the collection lacks. Below are links to lists of the titles recently processed and added to the newspaper collection. All of the newspapers listed here are available for use although they might not yet appear in the online catalog. Please contact the newspaper department for further information.